This is an official Utopian blog update for the 1UP Voting App. You will learn about the latest updates from the community project, inlcluding the specialized community airdrops of the UP token, the new team members and the Utopian support. For more infos please check out our @Fundition fundraiser below for a detailed overview. 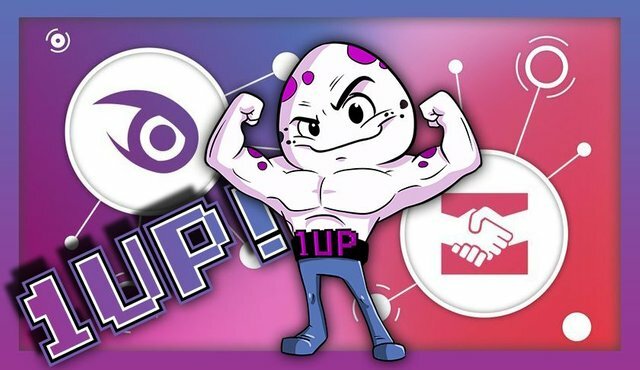 1UP is growing quickly and it has to in order to reach into all communities on Steem. Here are our first new team members after @flauwy (me, founder), @stoodkev (main developer) and @thewalker (designer). He is super active in various communities and all over the place. @meno from the @helpie community is a Discord jockey and community builder. With 1UP he will help to build a community for communities. This is excatly what 1UP needs as we basically become a community hub that connects all platforms and Steem initiatives with each other. Consistency is key for any serious Steemian. Two posts a day is average for @taskmaster4450 and looking at the big picture for Steem his specialty. He has a burning enthusiasm for our blockchain and his insight and foresight play both a key role why he is now onboard the 1UP team. Our first community moderators have joined us who you can find on our 1UP Discord channel to help you with questions regarding 1UP and their specific communities. All our ten featured starting communities will receive special bounties for the community/platform accounts as well as for their community members. 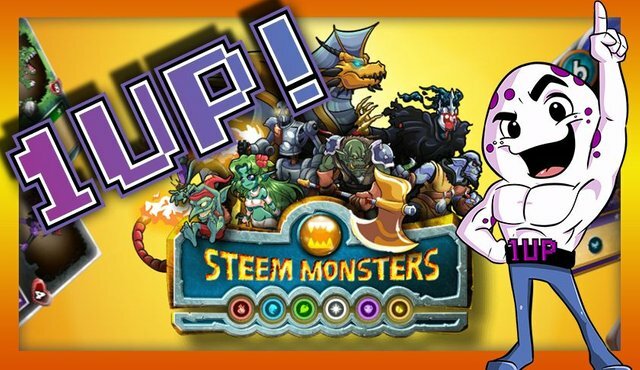 We have started to release the first bounty program for the UP token with the @steemmonsters community. 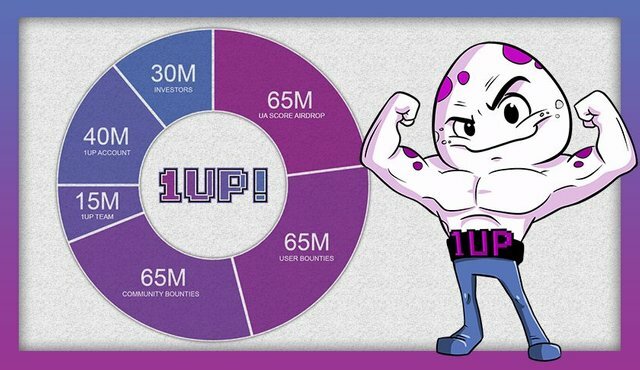 Our two weekly bounties are for monster fanart and monster giveaways and will airdrop one million UP tokens over ten weeks. The open source booster Utopian is the reason 1UP ever came into existence. Out of the old @utopian-1up experiment we are now creating a proper community booster with its own token! 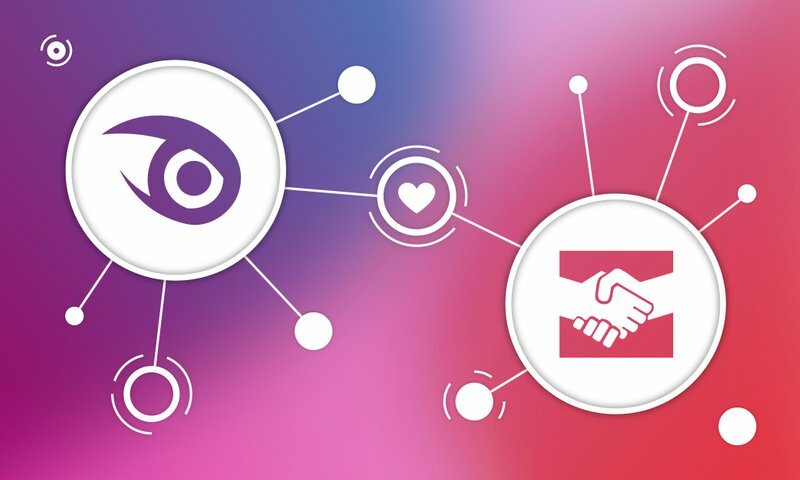 It is a pleisure to announce that @elear expressed his support in a personal talk with me and that we will create a specialized airdrop for the Utopian community. 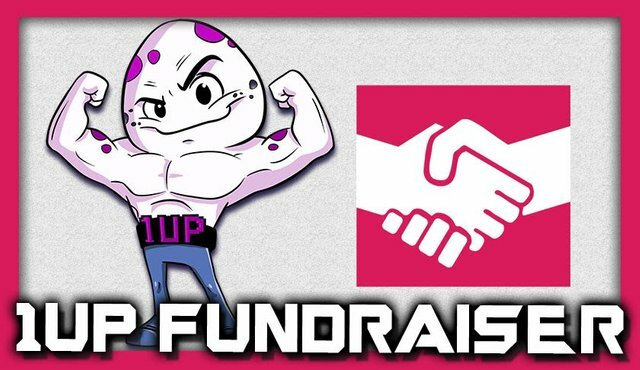 This will be very beneficial for the ongoing 1UP Fundraiser that can get upvotes from @utopian-io because it is an open source project and publishes valid contributions. What an awesome update! You guys are really ramping things up, and the new staff recruitment round seems to have gone exceedingly well. As a Utopian moderator, I am of course delighted to see more information about the cooperation between our two entities. Both are dedicated to supporting people and projects, and are perfectly poised to strengthen each other. This post, and the information of the airdrop for backers, have inspired me to back 1UP myself. I think this is both a worthwhile investment and a worthy project to support, and that intersection is a good place to be. So far this week you've reviewed 24 contributions. Keep up the good work! Thanks for the updates brother, brought some love... admire your passion and dedication. Great to hear an update of this process! Excitedly following along 😊 love your vision & persistence @flauwy! Thank you for your kind words. It is all about intention and sticking to it. I am sorry for that. Changing it right away. This is a good news and useful information for all steemians because it will be a new expectation as well. I have joined the discord of 1UP and I am trying to spread this information for our community in Indonesia. You got a 39.54% upvote from @postpromoter courtesy of @utopian.wallet! yay 1UP, we can do this! !